Busy Signal appeared on GT Taylor’s programme on IRIE FM last night where he defended his General, Bounty Killer. 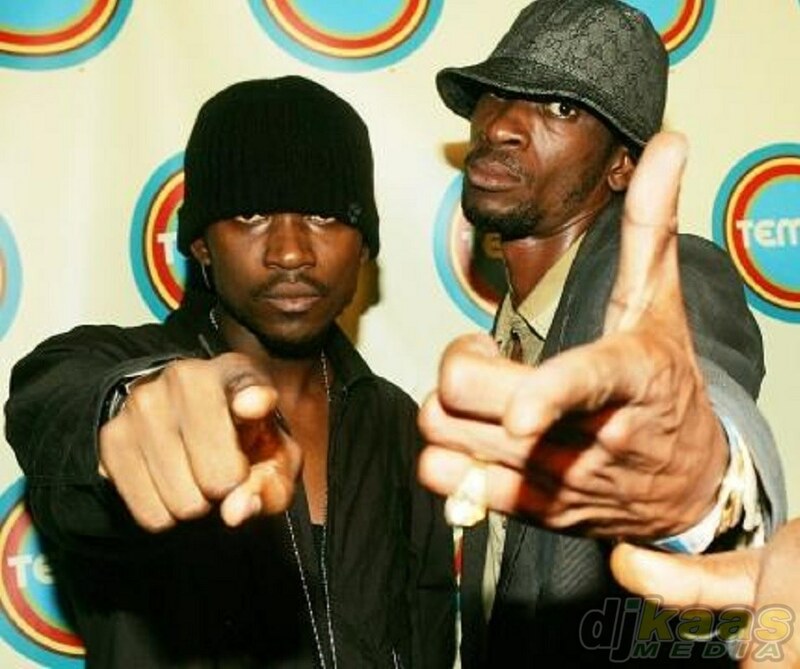 Busy Signal spoke about his own career and the influence that Bounty Killer exerted in getting members of the Alliance the recognition and support needed to get them to the next level, and all without the level of exploitation of a record company or a greedy mentor. Bounty Killer also joined the discussion via phone. The alliance members questioned Mavado’s credibility. Listen “Tek Cover”, Busy Signal’s lyrical warning aimed at Mavado below!